With the increasing presence of distributed electrical power production, e.g. home photovoltaic systems, as well as an increasing energy demand (e.g. 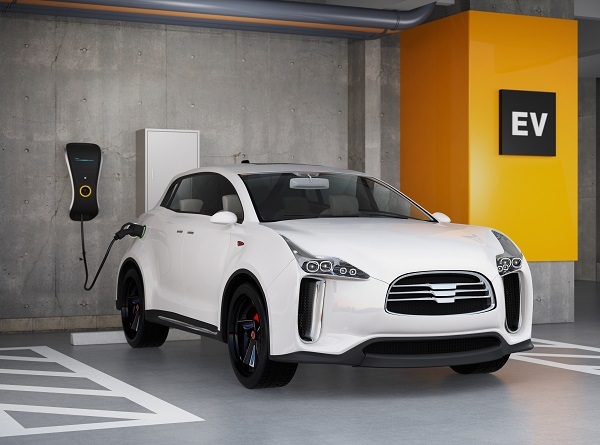 due to electric vehicle charging), the need for continuous electrical power production and consumption monitoring at the individual customer level has emerged. This new level of insight allows further optimization to all stakeholders: customers are able to adjust their behaviour to minimize energy cost and maximize production return, while utilities can use this level of granularity for improved grid management and better insight for energy trading operations.